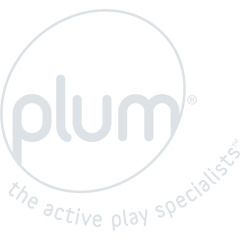 The Plum® Junior range puts your mind at rest when looking for your child’s first trampoline. Active play is essential to improving motor and agility skills, elements that are key in children’s development. 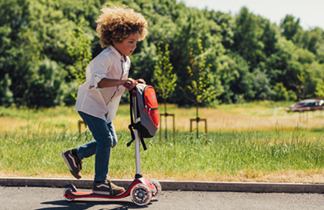 With less springs, that are smaller in size; our designs help protect joints and bones, generating a softer bounce while they soar to the skies.